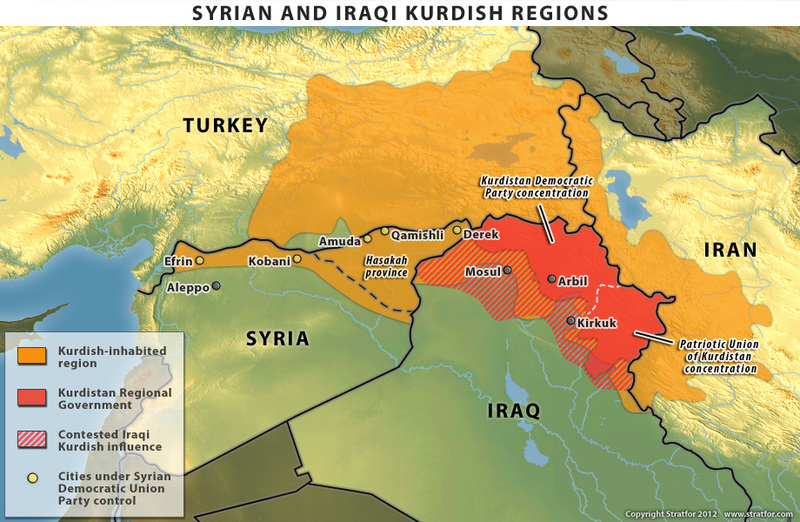 The rise of the Kurds power and their dream of an independent Kurdistan is one of the driving forces in the crumbling Middle East borders. Is the Middle East as we know it doomed? This Middle East is the by-product of the two World Wars. During and after WWI the fundamentals of today’s Middle East political map were drawn and defined, mostly via the 1916 Sykes-Picot Agreement (check “Sykes-Picot” at http://tempos-interessantes.blogspot.pt/2014/09/sykes-picot.html) between the United Kingdom and France, who also assumed political control over a substantial part of the region through the League of Nations mandate system. The pre and post WWII period saw the sedimentation of these protectorates into independent states, the creation of Israel and the eventual incorporation of most of these states into the sphere of influence either of the United States or the Soviet Union. Nowadays, the ripping apart of Syria, Iraq and Yemen (not to mention Libya), the emergence of powerful non-state actors with their own agendas, the rise of the Kurds in Iraq, Syria and Turkey, the permanently precarious balance of groups and sects in Lebanon who has just failed to elect a new president for the 32nd time (!!! ), Iran´s nuclear programme, the growing Sunni-Shiite hostility, the Saudi-Iranian struggle for influence and predominance, have all contributed to seriously question yesteryear’s Middle East. 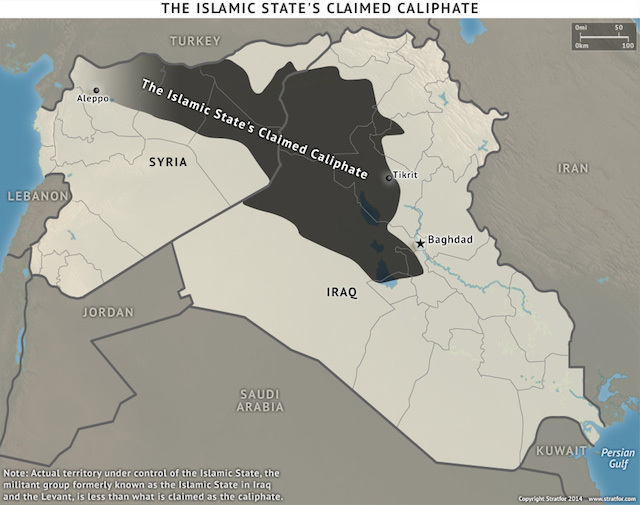 The Islamic State has contributed heavily to the unravelling of Syria and Iraq, but it is far from being the only agent of change. In previous posts RIP Syria (http://tempos-interessantes.blogspot.pt/2015/11/rip-syria.html ) and RIP Iraq (http://tempos-interessantes.blogspot.pt/2015/11/rip-iraq.html ) it was argued and shown that these countries’ viability has expired and they are hardly deserving of the status. It is clear that Syria and Iraq (plus Yemen and Libya) cannot stand on their own and perform the basic tasks, duties and services expected from statehood. So, the only thing that keeps them going is inertia and foreign support. The interests and, mostly, the fears and the horror to border changes, is what drives the likes of Iran, Russia, the United States, Saudi Arabia or Turkey. However, these countries uncoordinated and frequently plainly antagonistic efforts will probably achieve no more than to keep Baghdad and Damascus breathing but linked to a life-support machine in an intensive care unit. And no one keeps someone indefinitely linked to the machine. So, instead of keeping the Syrian and Iraqi patients alive through excruciating pain, maybe it is time to let go. This may well be the end of the Middle East as we know it! My thanks to R.E.M. whose song “It’s the End of the World as We Know It” inspired the title of this post. Besides listening to the tune, I recommend the readers to pay attention to the lyrics.